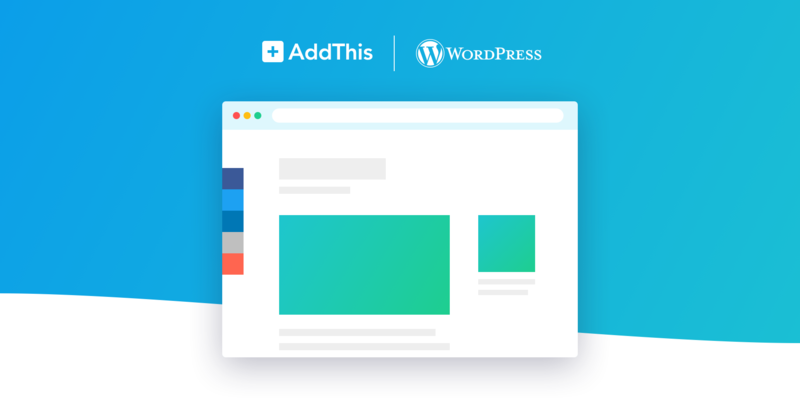 The AddThis WordPress plugins are some of our most popular and the WordPress community is one we truly believe in. 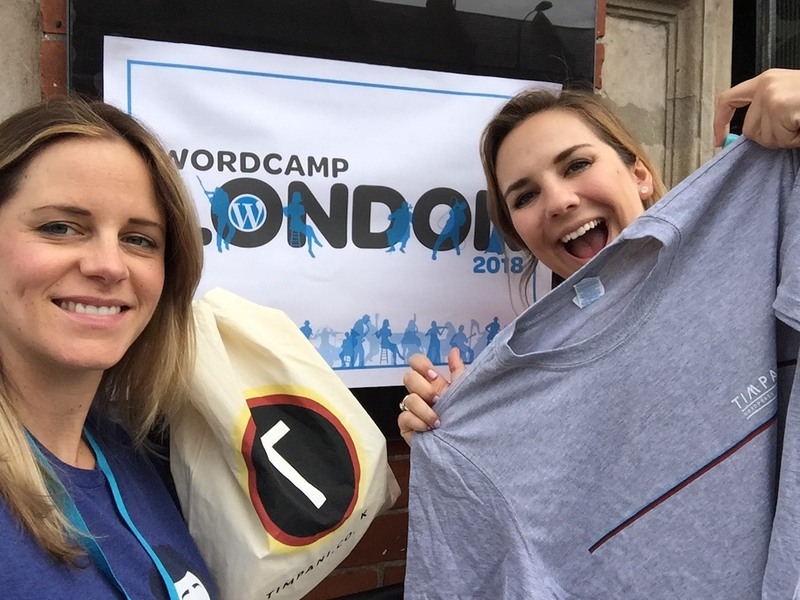 So, we were extra excited to attend this year’s WordCamp in London! 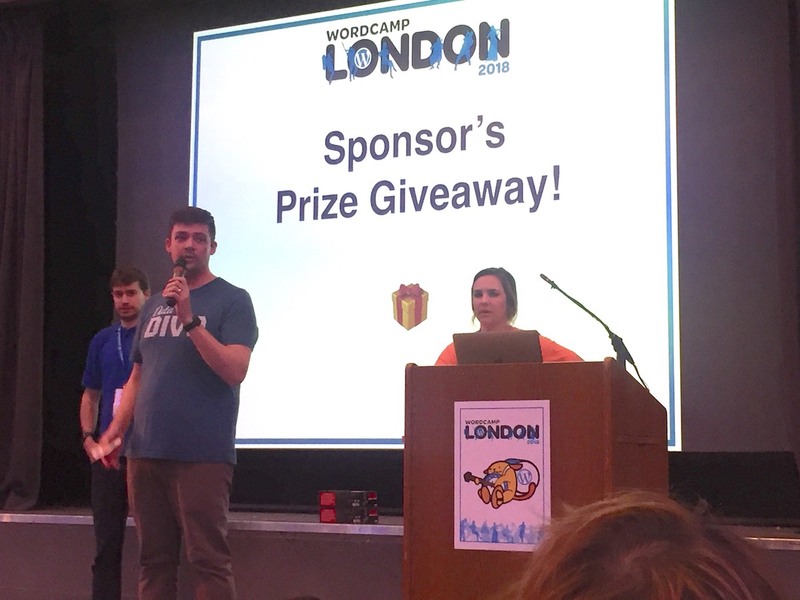 The event took place at London Metropolitan University on April 14th and 15th and is one of the largest WordCamps in Europe. We met so many great community members, from developers, individual business owners, and agency representatives. We were thrilled to hear that so many of you already use the AddThis plugins and we received lots of great feedback. 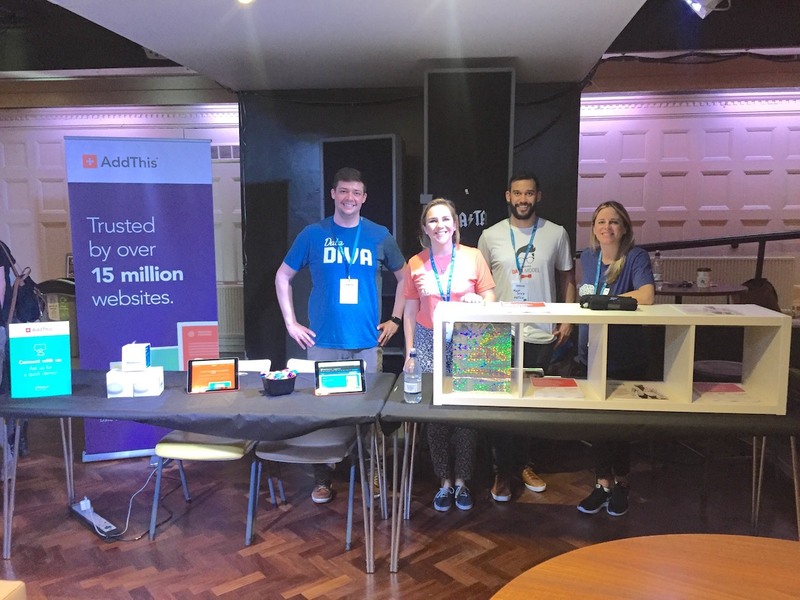 We also had a fantastic time with all our fellow sponsors and vendors, including WooCommerce, Jetpack, 34SP.com, GoDaddy Pro, SiteGround, WP Engine, Timpani, and more! We were so impressed with the professionalism and efficiency of the organizing staff and all of the dedicated volunteers. They were extremely accommodating and the schedule of events could not have been smoother! Thank you so much to the hardworking team. They are all a breeze to install! Our instructions are located here, including a step-by-step video tutorial. Previous PostWhat’s New in SEO: Key Trends for 2018 [Webinar]Next PostList Building Tool Users: Be Sure to Regularly Download Your Contacts!